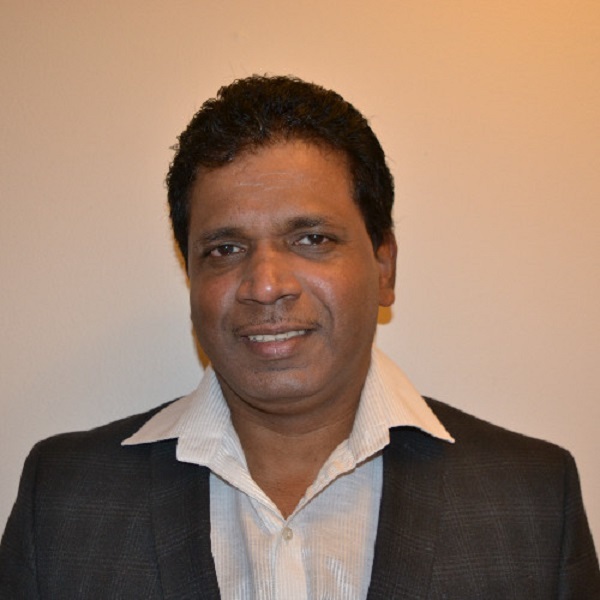 Savio serves as the IT Manager (Systems) for the City of Montgomery. Since joining the organization he has worked with various City leaders in developing and enhancing numerous projects across all departments. Prior to that he held over 20 years of experience in the Information Technology field. Within the last two years, Savio has played an instrumental role in launching the City of Montgomery’s Open Data portal, which provides its 250,000 residents with easy access to key public information. Publishing data and statistics from four major domains—Finance, Public Works, Public Safety, and Public Information—ensures that the City provides the means for offering greater transparency, accountability, and responsiveness to the community which it serves.